Lyle Tuttle was born in Chariton, Iowa in 1931 but grew up in Ukiah, California. In 1945, at the age of fourteen, he purchased his first tattoo for $3.50 (around $50 today). Four years later, in 1949, he began tattooing professionally at the age of eighteen. Lyle has seen the ups and downs of the art of tattooing since he started his career in 1949. He began tattooing after World War II, which was when tattooing was at a bit of a stand still. During the war, millions of servicemen were getting tattooed, so work was booming. After the war was over, tattooing dipped in popularity once again. He opened up his own shop in San Francisco in 1954. He began tattooing many women celebrities which, in turn, drew reporters to him, questioning him about the history of tattoos, etc. It was open for nearly 30 years and during this time, Tuttle tattooed the likes of Janis Joplin, Cher, Jo Baker, Henry Fonda, Paul Stanley, Joan Baez, The Allman Brothers and many other notable musicians, film stars, and celebrities of that time. 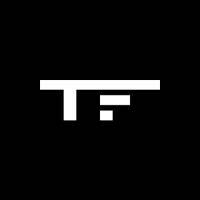 What brought tattooing out of the lull that you said you started in? 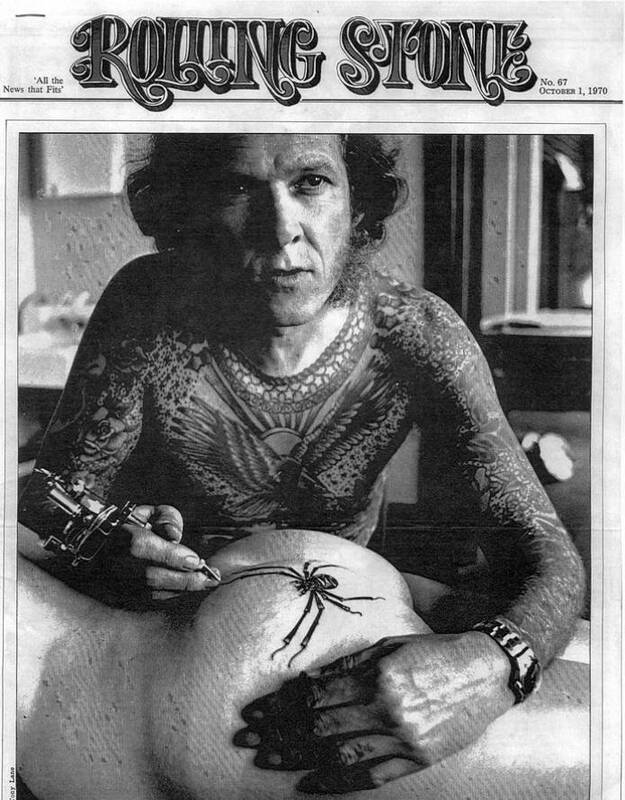 Lyle was one of the most infamous tattoo artists of mid 1900’s. In a way, he was the one responsible for bringing back the popularity of the tattoo. Our deepest condolences go to his family and friends. 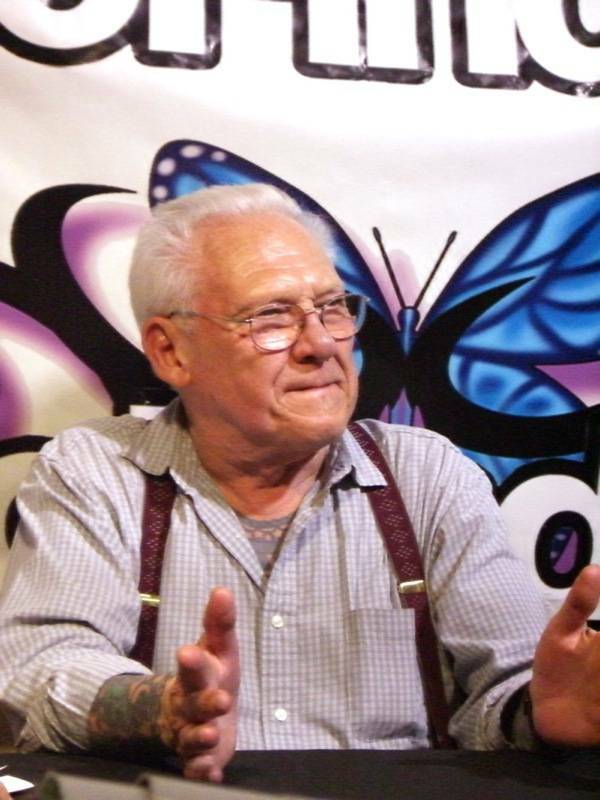 This remarkable artist with such a long history in tattooing will be remembered and missed.